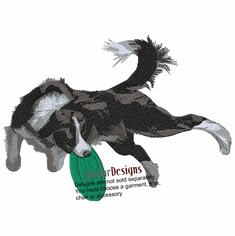 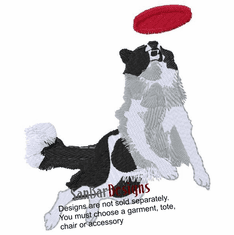 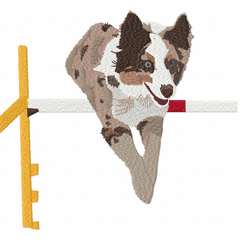 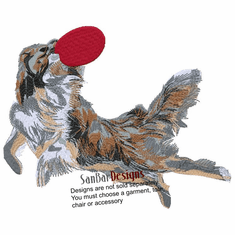 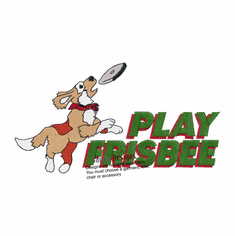 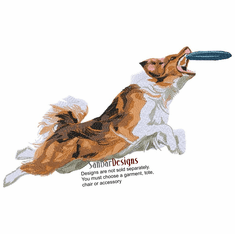 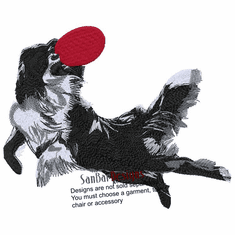 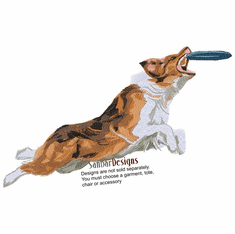 Here's some flyball and disk dog designs for you. 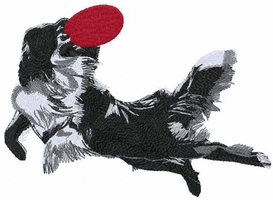 Always looking for more and of different breeds. 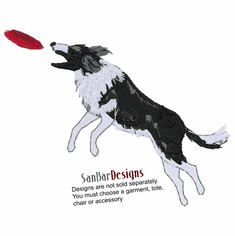 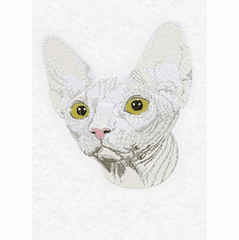 If you have one of your dog send it to us and we'll see what we can do to make a design out of it.